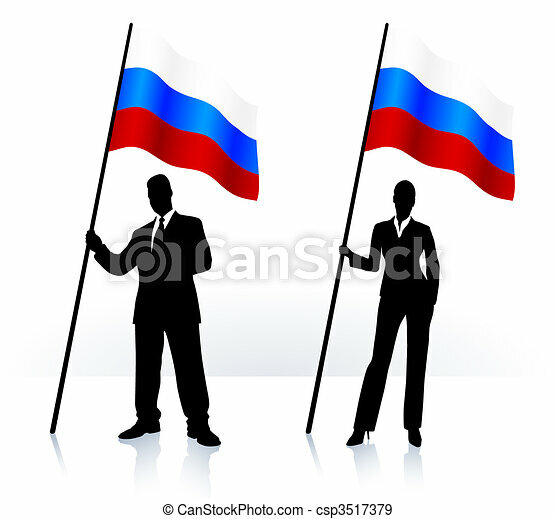 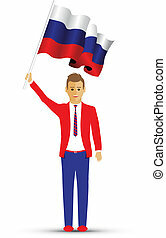 Business silhouettes with waving flag of russia. 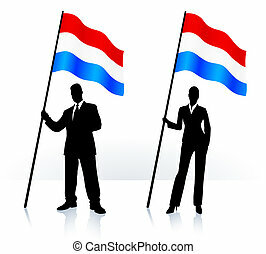 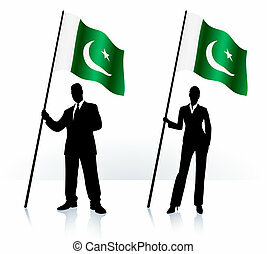 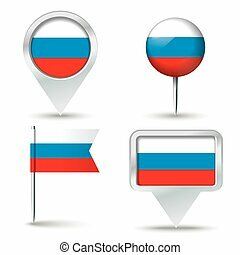 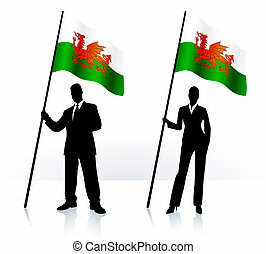 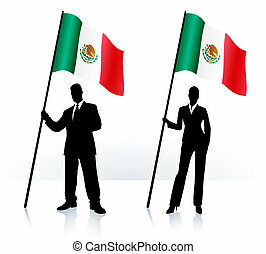 Business silhouettes with waving flag of original vector illustration ai8 compatible. 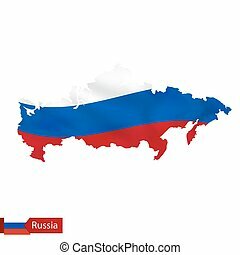 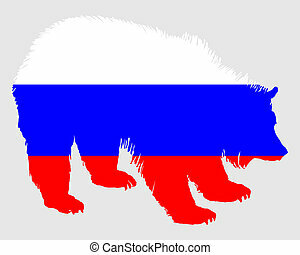 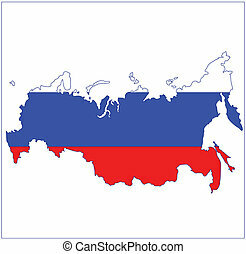 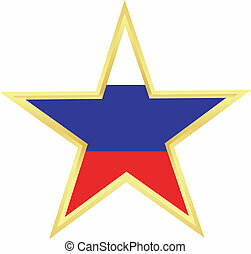 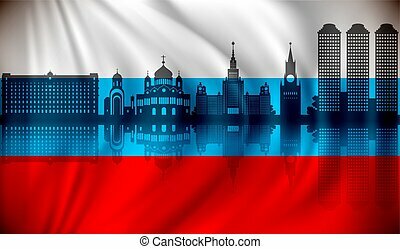 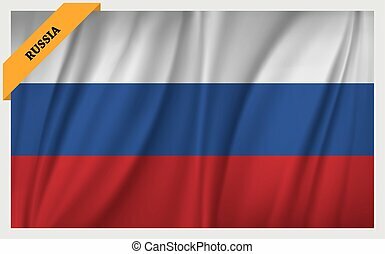 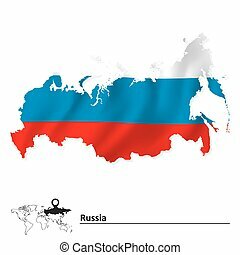 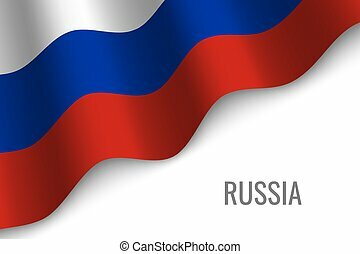 Russia map with waving flag of country. Vector illustration.